Pet lovers spare no expense when it comes to pampering their dogs, cats or family pets, and you can be sure that pets will not be left off the holiday shopping list! What’s on our pet’s holiday wish list this year? Is it the newest toy, a cuddly bed, maybe a holiday themed sweater or fashionable warm coat to get them through the cold winter months, maybe even a subscription of a monthly gift box? Let’s not forget about the humans that love their pets! Dog and cat mugs, t-shirts, sweaters, books, phone and laptop cases with our pet’s images on them! The list is endless! As stores begin decorating and families start thinking about the upcoming holiday season, you can bet pets and pet lovers are on shopping lists of those to buy for! Do you have a dog, cat or pet product you would like featured in our Holiday Pet Gift Guide 2017, if so, please fill this SUBMISSION FORM. Upon completion of the above form, you will be contacted with further information. Please note: Products must arrive by November 6th, 2017. Want your product to be featured in it’s own individual post with shares on social media? Have questions or want to learn more about how we can help highlight your pet product? Contact us at: kelly@ilovemydogmorethanmykids.com with “Holiday Pet Guide 2017” in the subject line. Don’t miss out on having your Pet Product(s) being shared by a group of Pet Influencers! 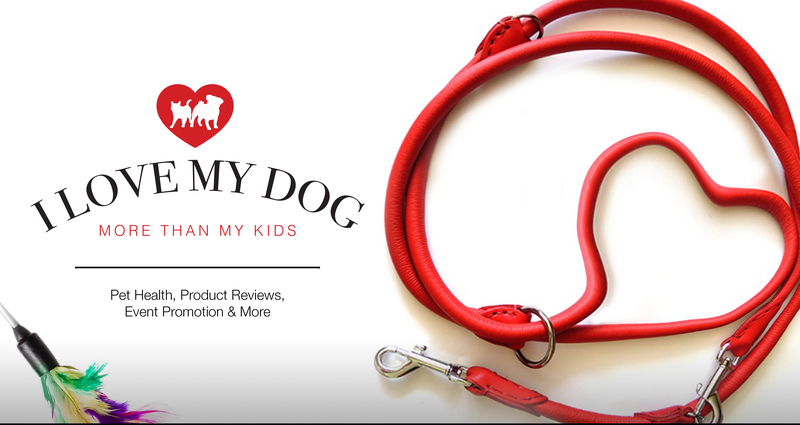 I Love My Dog More Than My Kids reserves the right to refuse any product that we would not personally use, have our pet’s use, or products we feel would not be a fit for our readers.